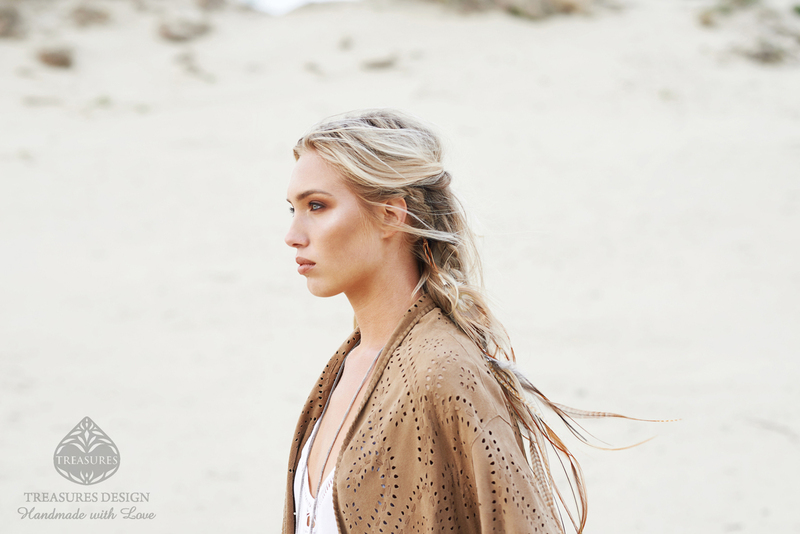 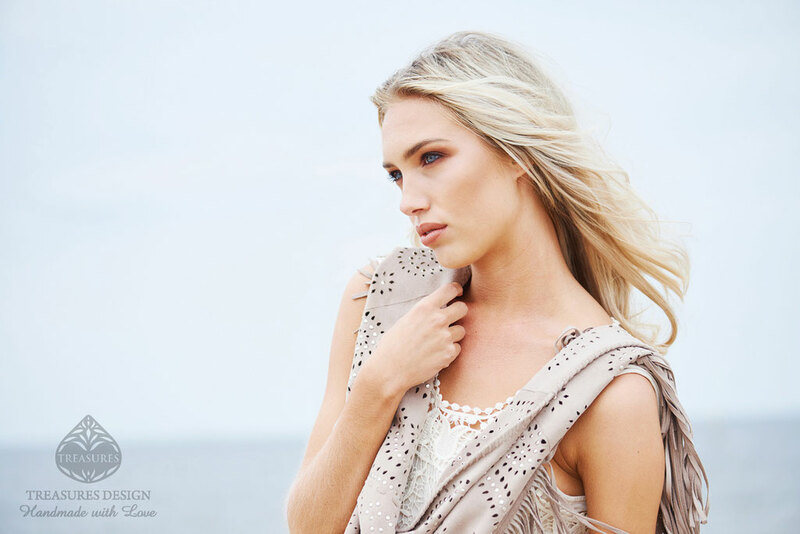 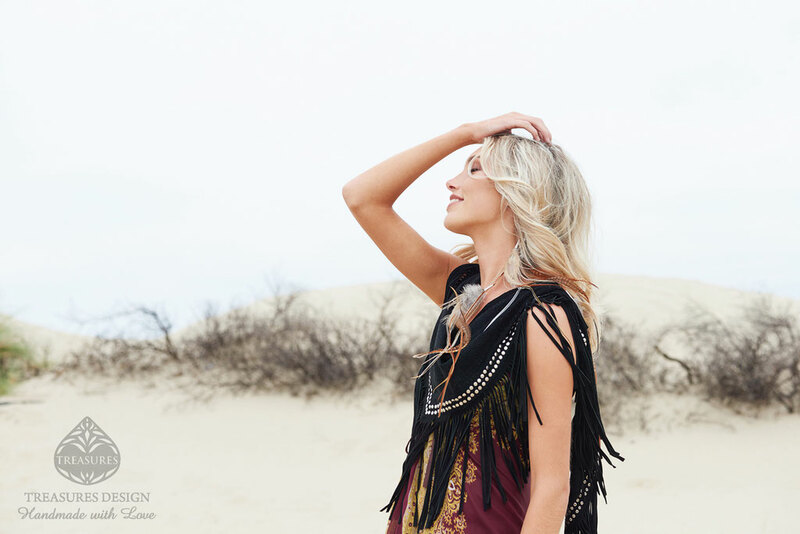 Our new 'Caravanserai' Collection was an exciting collab featuring Holland's next top model's winner Akke Marije and stunning feather jewelry by Ruby Feathers! 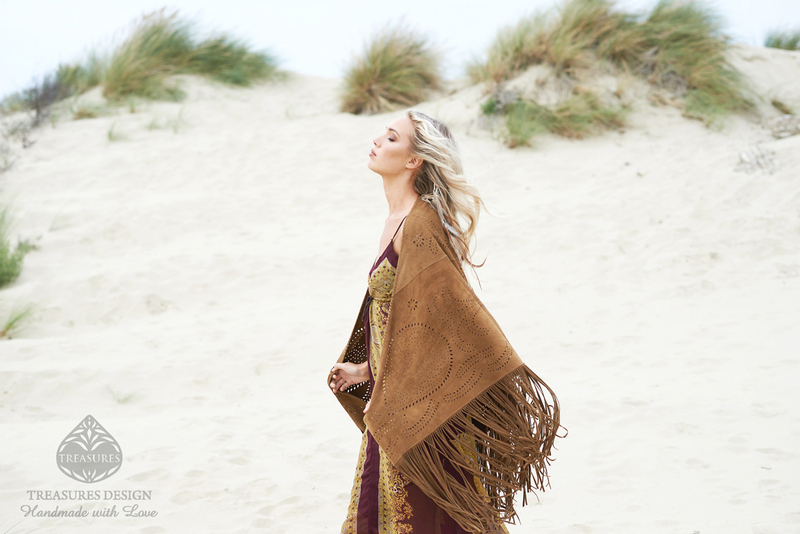 Inspired by exotic travels and the nomadic gypsies, these bohemian luxe pieces combine bohostyle wardrobe summer stapes with ultimate statement pieces. 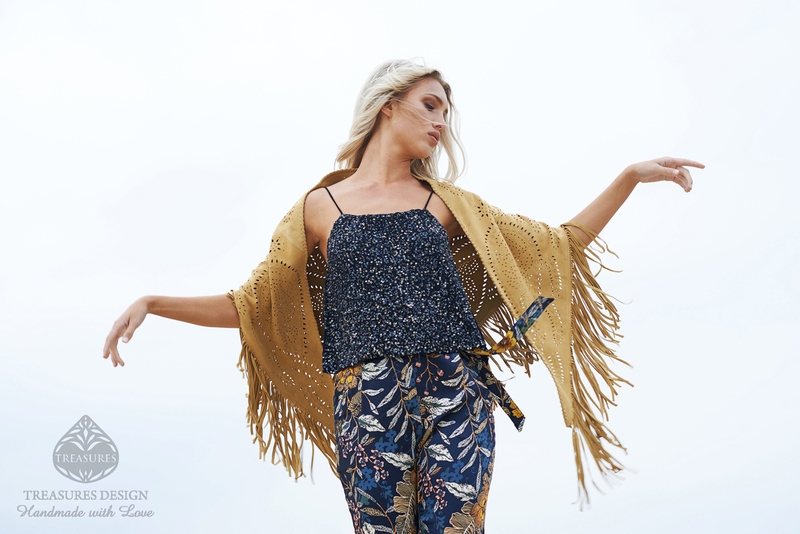 Each free flowing piece is designed to reflect the free spirited vibes of the gypsy culture.